Selmsdorf/Lüdenscheid, May 2014 – Increasingly demanding marking tasks and regulations such as the FDA Final Rule regarding the UDI directive currently challenge medical device manufacturers. 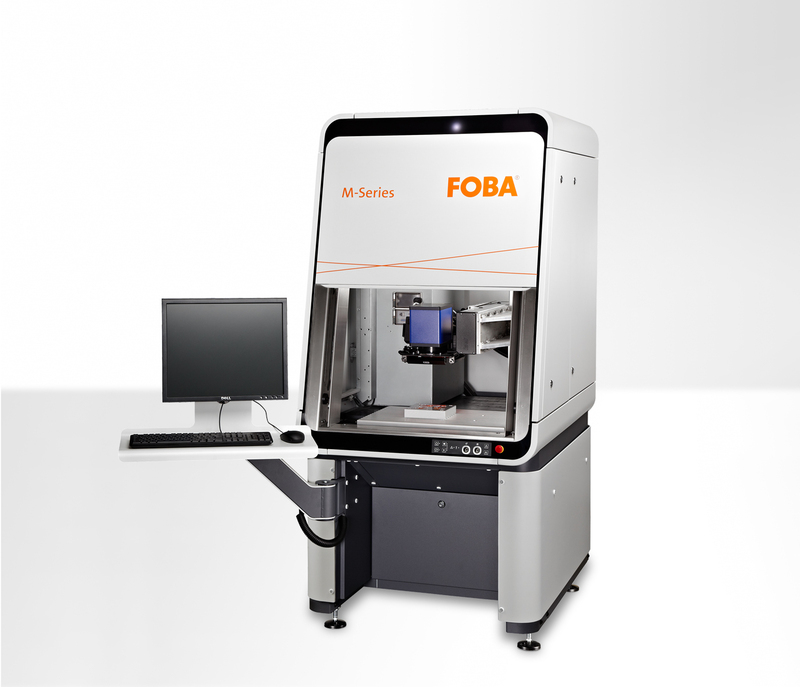 However, FOBA laser-based solutions meet their identification needs while improving process reliability and production efficiency. The international market and technology leader of systems and integrated solutions for laser marking and engraving presents the leading developments for the medical industry at MD&M East from June 10-12. Regarding identification and marking tasks, manufacturers of medical devices face a challenging situation: regulations are getting stricter, contents more complex. Also the number of products which have to be marked increases continuously – this intensifies the need for manufacturers to take the efficiency of their production lines into account. 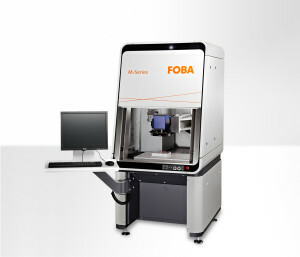 In this context, FOBA showcases at MD&M East the precise and efficient laser marking workstations FOBA M1000 and M2000. Medical identification solutions like the vision system IMP (Intelligent Mark Positioning) and medical application cases like high-speed automated rotary banding will be shown during live demos. 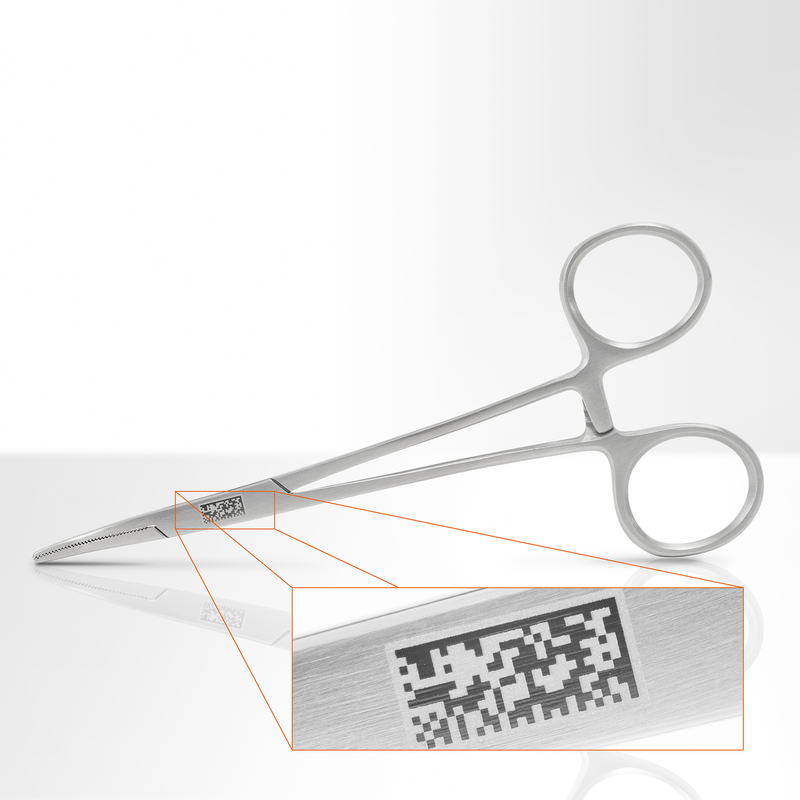 FOBA Laser marking systems are capable of marking GS1 DataMatrix codes to support the new FDA’s Unique Device Identifier (UDI) used to mark and identify medical devices within the healthcare supply chain. 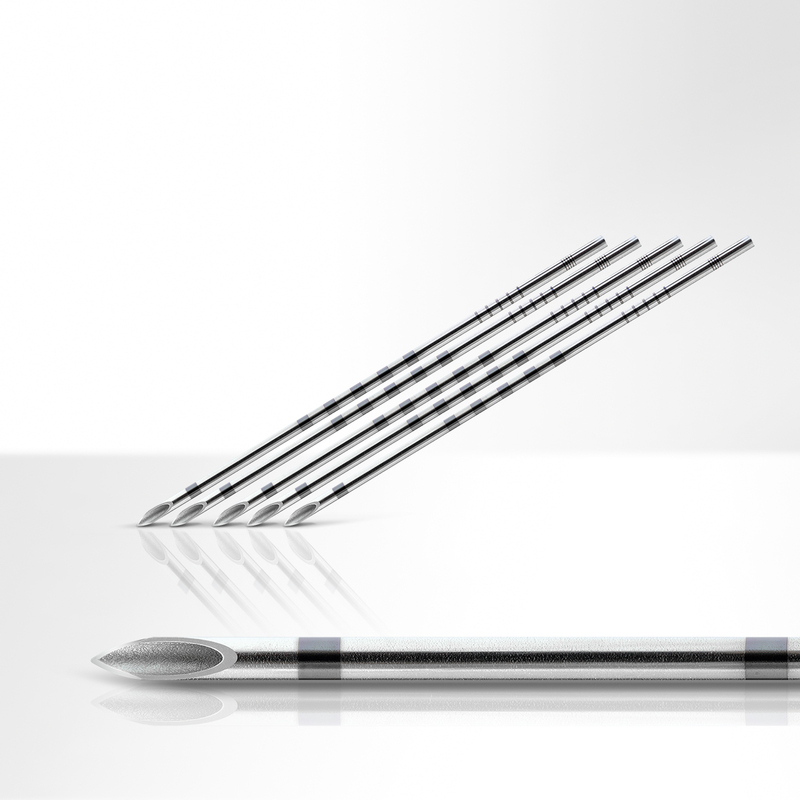 FOBA offers a broad range of systems and powerful workstations for marking medical and surgical devices, implants and products precisely. Directly integrated in FOBA’s systems, the high-speed camera system “IMP” provides much more than just a high-quality marking solution: a closed-loop process which includes also the pre- and post-mark validation, apart from the marking itself. 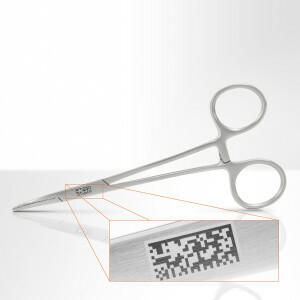 Particularly important for medical device manufacturers: During the post-mark verification process which is unique in the market, the content of 1D and 2D (Datamatrix (ECC200) GS1 compliant and graded) codes can be directly read which is indispensable for compliance with the new Unique Device Identifier set by the FDA. Major benefit: there is no need for third party hardware or separate inspection process as the vision system is integrated in the marking system. Often, more than one content has to be marked on the same medical product, for example line marks/bands on the circumference of cylindrical tubes and alphanumeric contents. Not only can bands and other contents be marked in one high-speed step, but also the vision system “IMP” ensures accurate mark placement – the effect: several marking and verification tasks in just one step, precise marks and zero defect. The closed-loop marking process ensures process reliability before and after laser marking and thus substantially contributes to improved product quality and process reliability. As a result, the closed-loop process increases production efficiency, decreases costly product scrap and helps manufacturers to comply easily with regulations regarding traceability and identification.